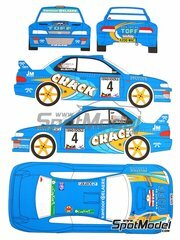 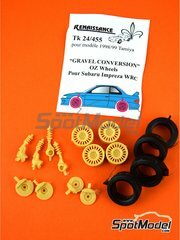 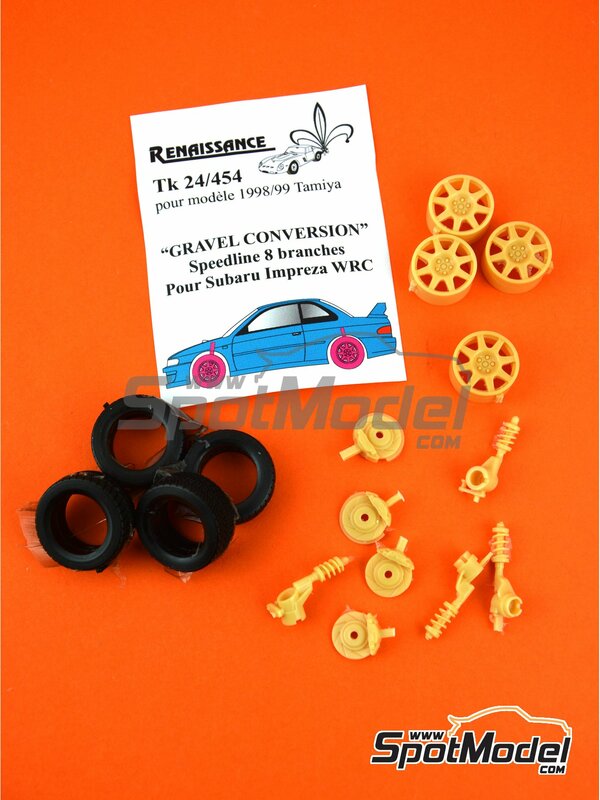 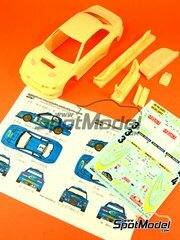 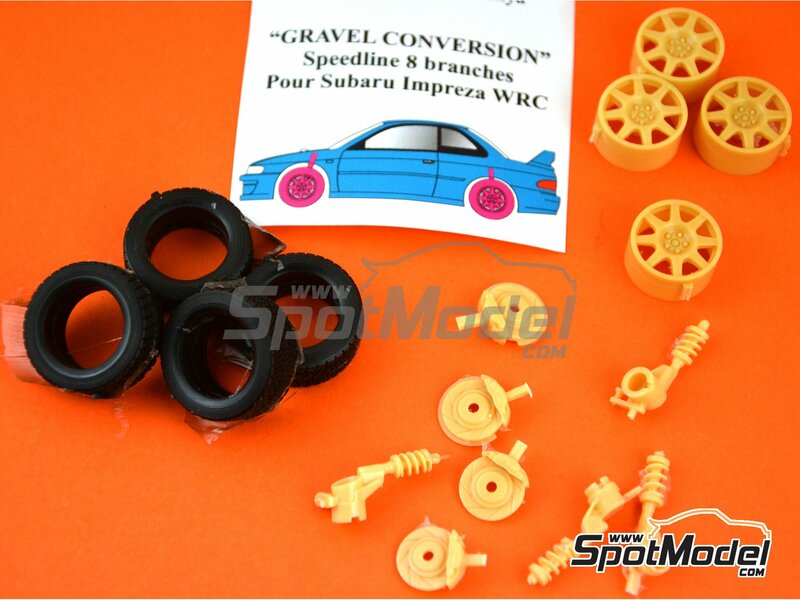 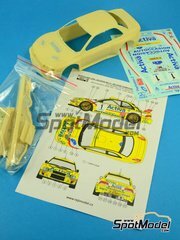 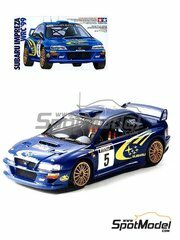 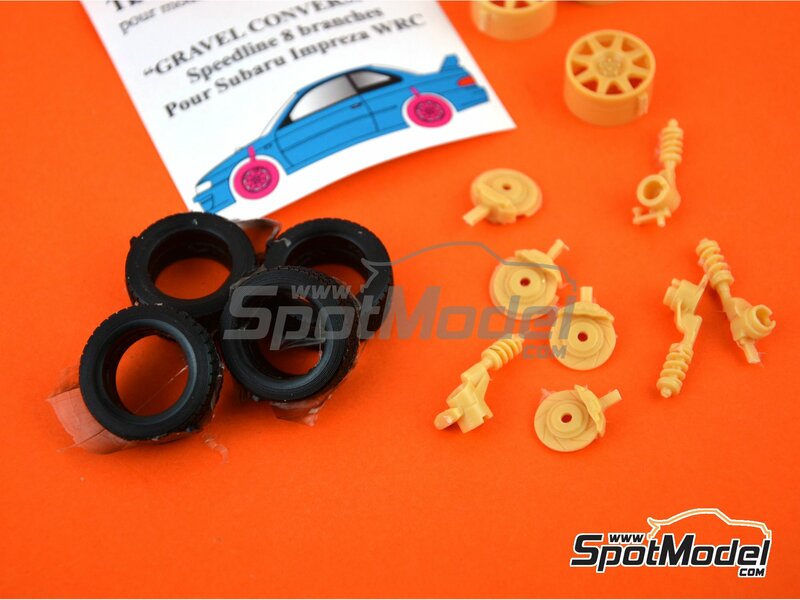 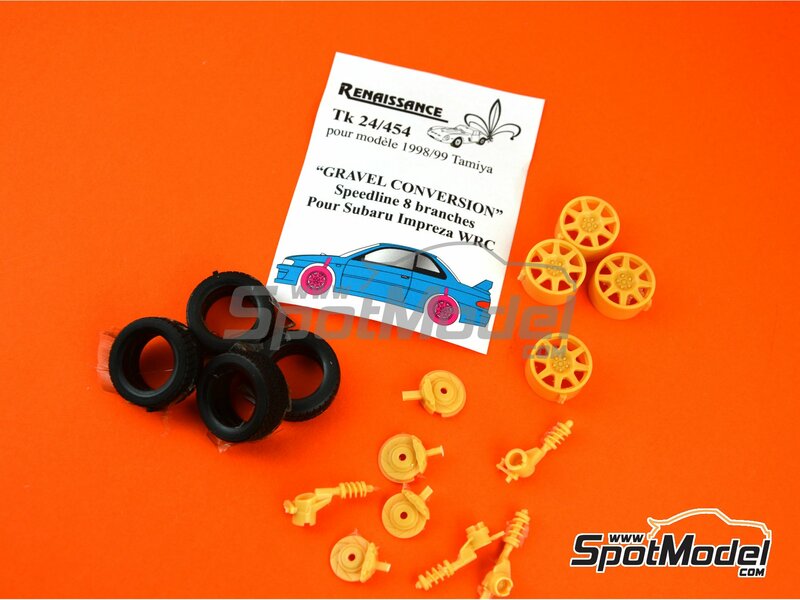 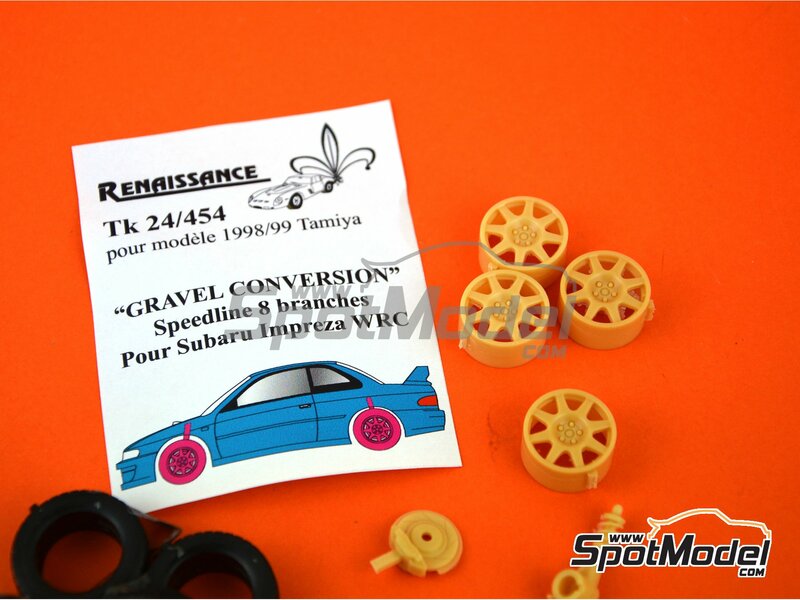 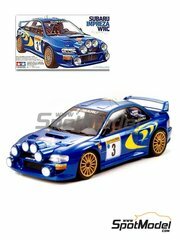 Resin parts to perform the conversion of the Subaru WRC to the gravel configuration used in the years 1998 and 1999. 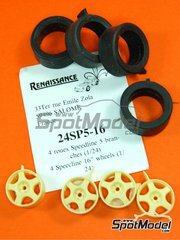 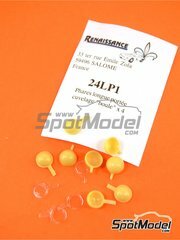 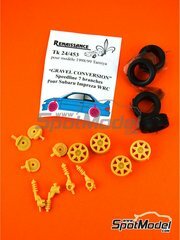 Manufactured by Renaissance Models in 1/24 scale with reference TK24-454. 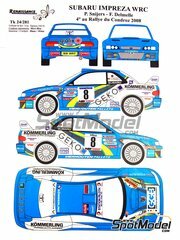 Raced in 1998 and 1999. 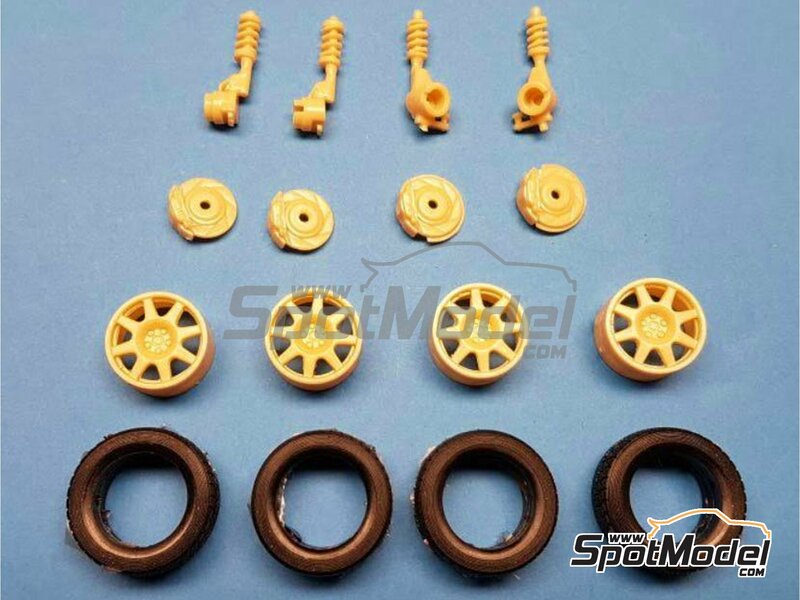 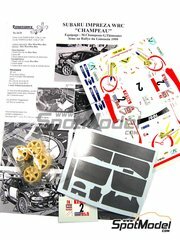 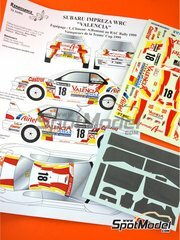 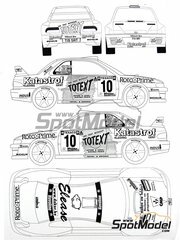 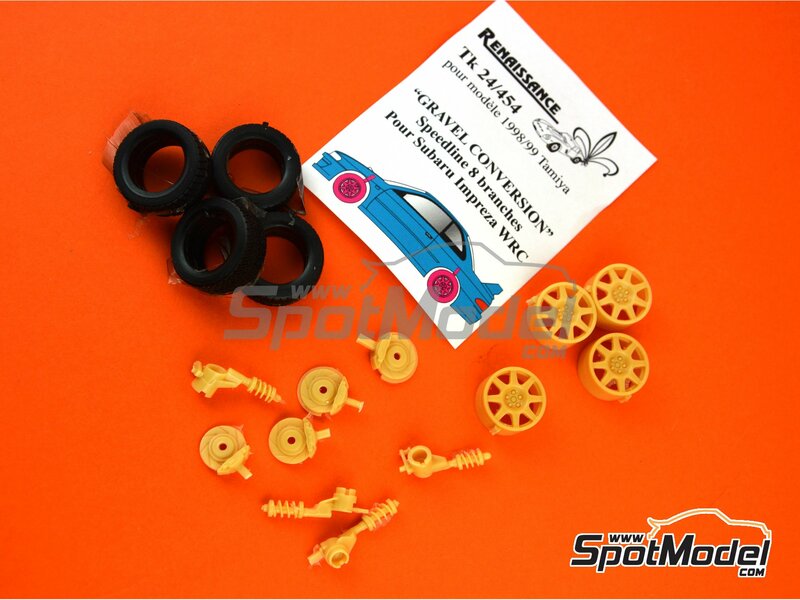 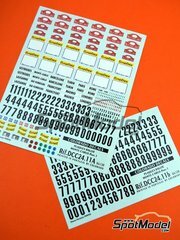 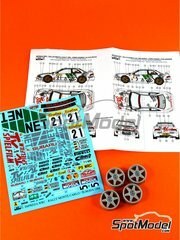 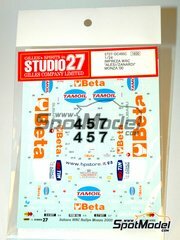 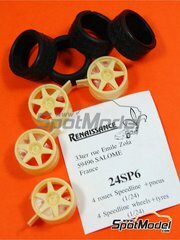 To be used with Tamiya references TAM24199, 24199, TAM24218 and 24218. 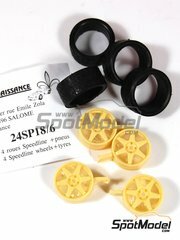 Package measures 120 mm x 80 mm x 20 mm (width x depth x height), weighting 20 g.
Featured in newsletters 296 and 301.